Hunger is a serious problem. Together we can solve it. We have embarked on a capital campaign to raise $7 million dollars to increase our capabilities with a new facility and develop new programs. With the generous help of many supporters, we have now reached over 90% of our goal! We need your help to raise the remaining $612,000! HOW DO WE SOLVE THE HUNGER PROBLEM? We feed people who are hungry by providing them nutritious food to help them and their families live healthier, happier lives. Our Cooking Matters® programs teach low-income kids, teens, and adults to plan, shop and cook healthy, delicious, and affordable meals. We bring community organizations together to create long-term, innovative solutions that use our collective resources most efficiently. 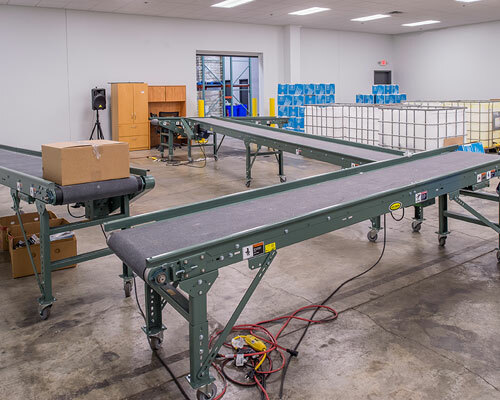 Our new 67,000 square foot facility is 250% larger than our previous location. This has increased our capacity and the capability we have to feed our neighbors in need. 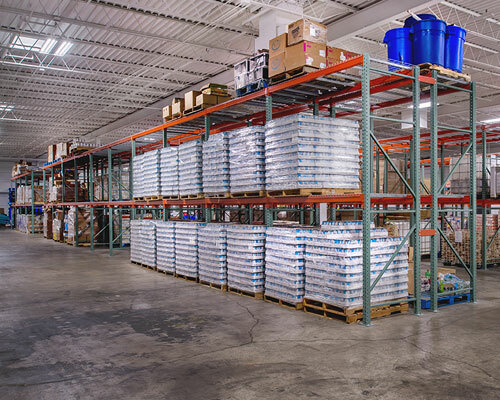 Future funds will be allocated to filling the shelves and broadening distribution. 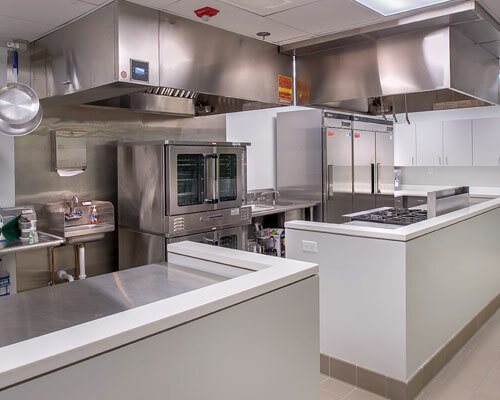 This kitchen is an innovative center dedicated to improving the nutritional health of our region. Volunteers and class participants learn valuable culinary skills here so they can make healthy meals at home. This dedicated area drives community participation in our region. This is where all food is sorted, organized and packed. 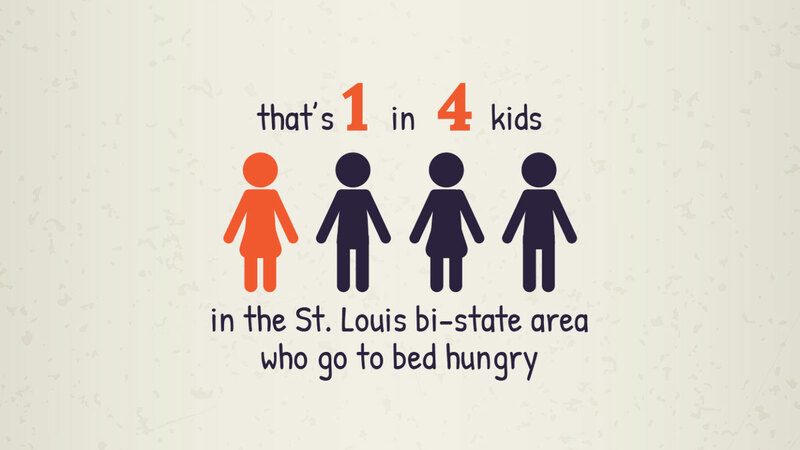 This includes weekend meals for our Operation Backpack program, which feeds more than 9,500 kids each week. 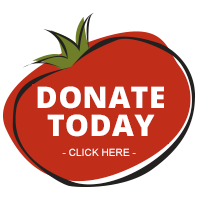 With your help we can heal hunger and strengthen our future.